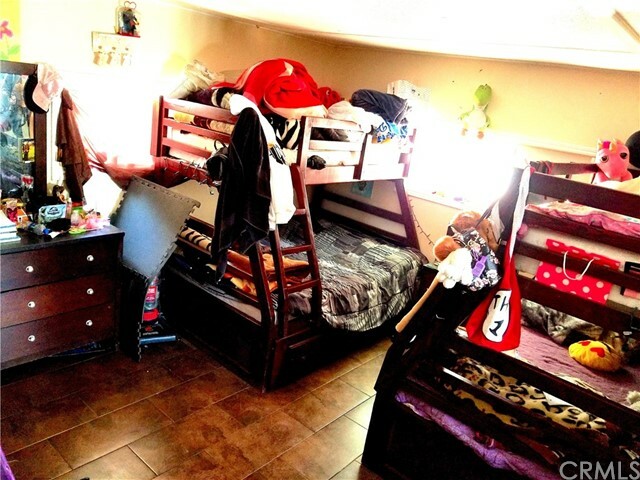 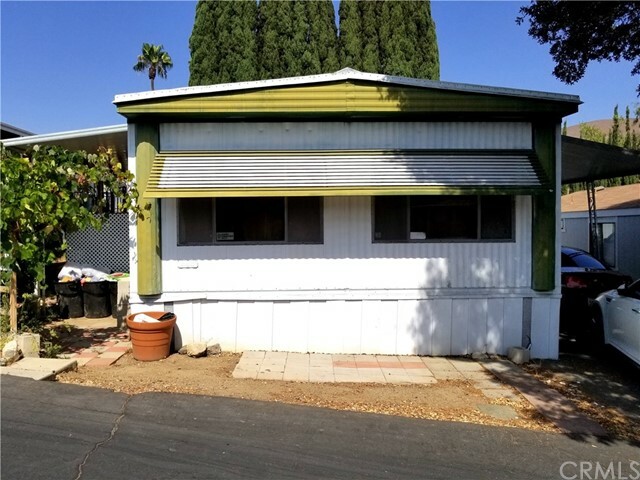 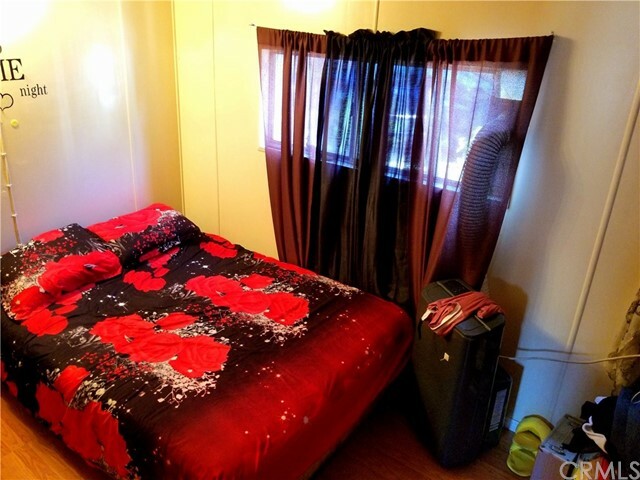 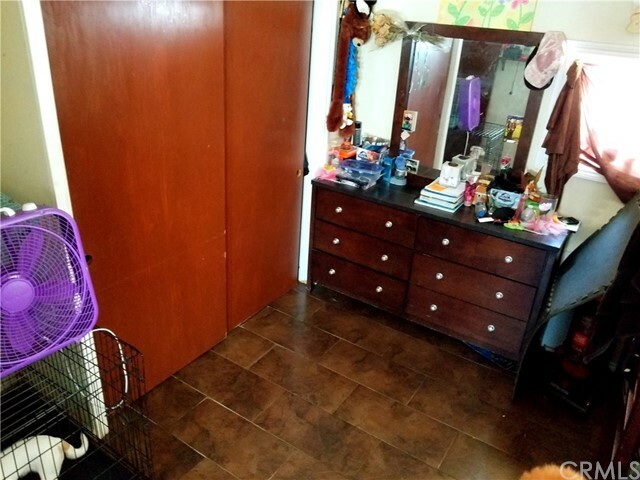 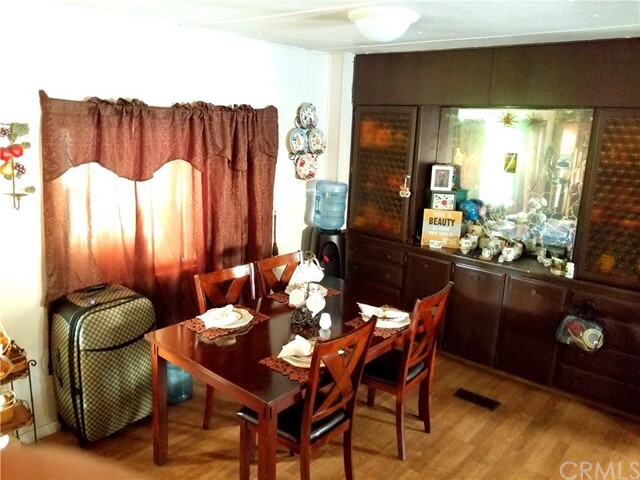 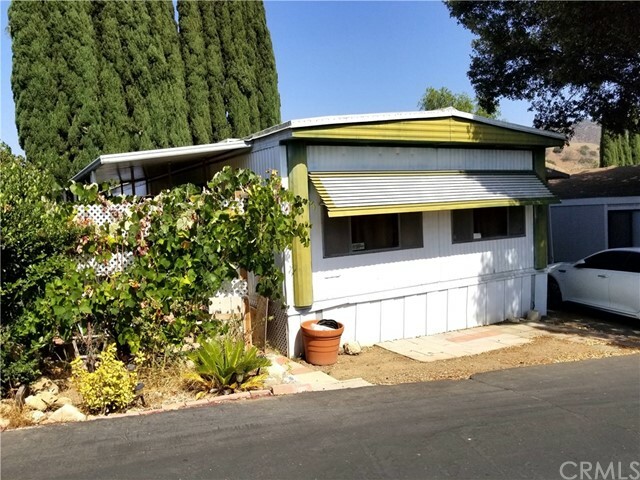 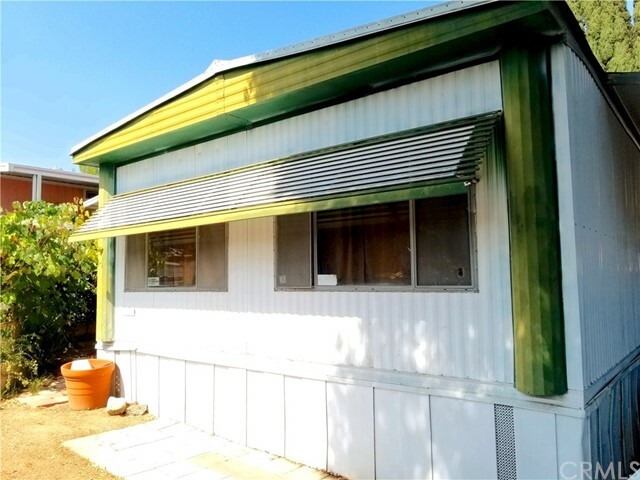 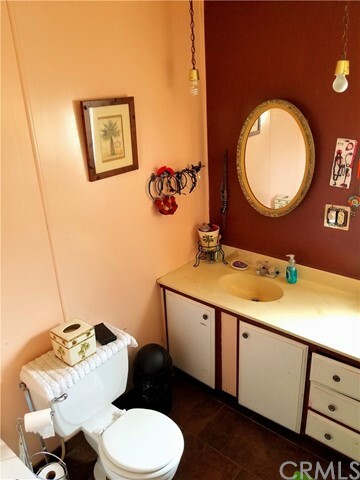 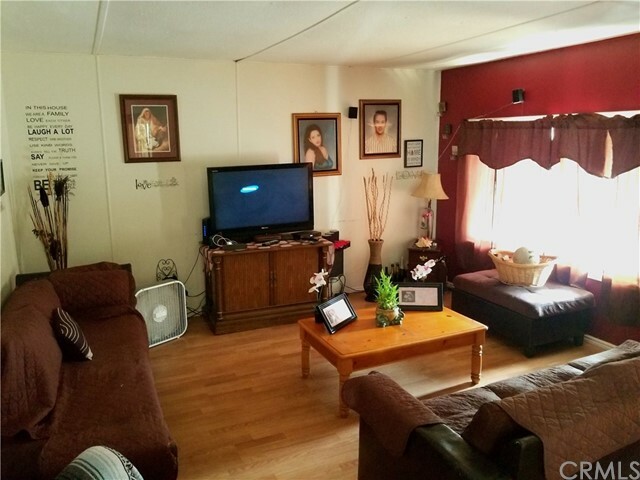 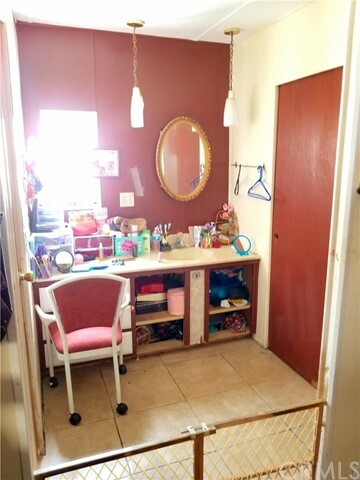 Cute and spacious Mobile Home in Brea… This cozy home features 2 bedrooms good size bedrooms. 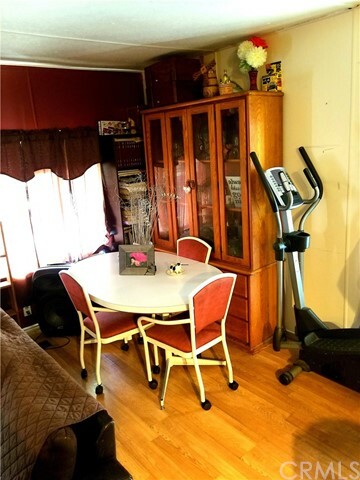 Large living room and separate dining room that can comfortably fit a large dining table.. open kitchen with plenty of space.. driveway fit 3 cars additional parking space in guest parking… quiet neighborhood..close proximity to freeway, schools, church, and shopping...this will make the perfect starter or investment home... 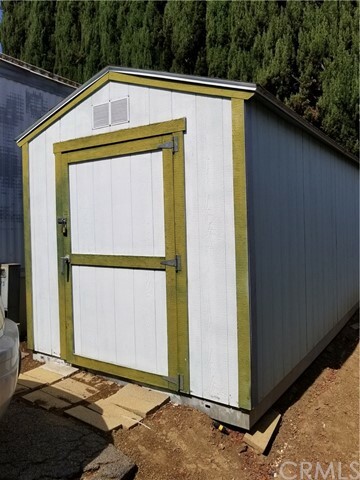 Buyer to verify square footage, age, and information with the county, plus to have a reputable company verify conditions. 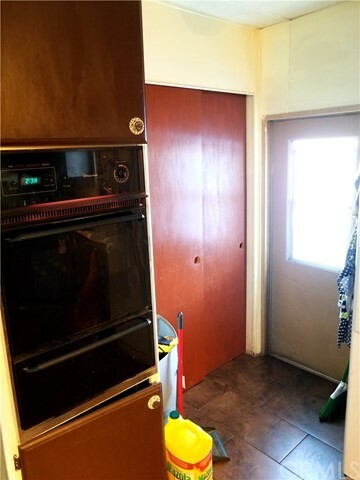 "Sold as Is"